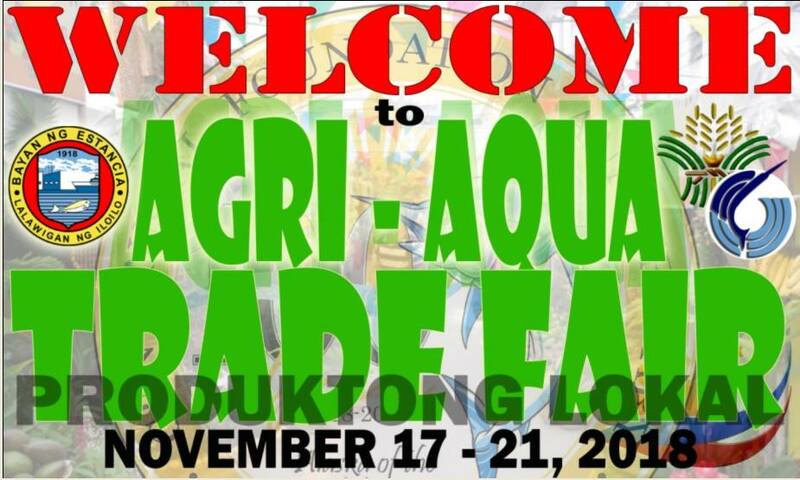 The Office of the Municipal Agriculture will hold an Agri-Aqua Trade Fair that will run from November 17-21, 2018, inside Municipal quadrangle (beside Pagoda). The trade features a variety of Agricultural and Fishery products such as local delicacies, fishery products (Dried fish, seaweed products), agricultural (vegetables,fruits, and root crops) and native products. 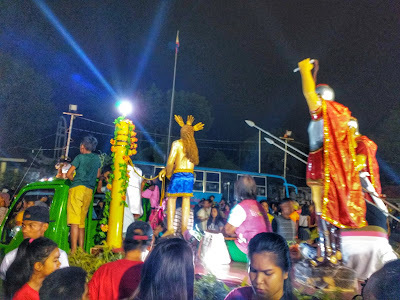 In addition, there will be a Variety show, featuring KALOT and TOLELOT, with Jay- R the magician and with special participation of Naenae on November 18, 2018 (7:00 P.M) at the Municipal Plaza. 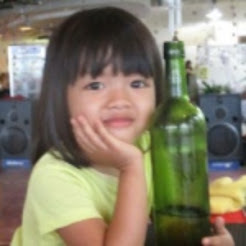 COME AND ENJOY OUR SHOW!!! !